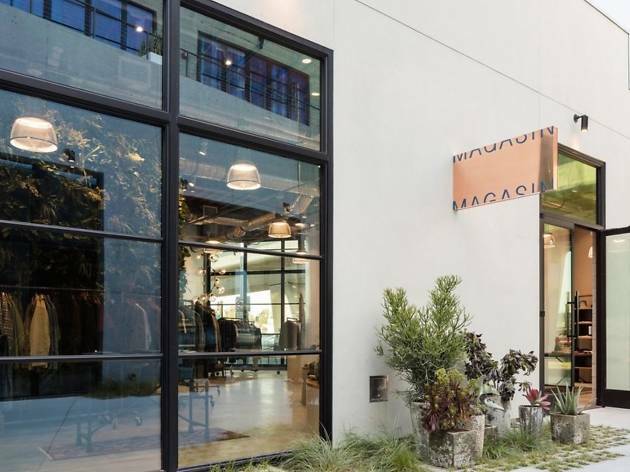 Under the curatorial eye of former Bloomingdale's fashion director Josh Peskowitz,men's style authority Magasin is a treasure trove of designer labels offering luxurious tailored threads and polished accessories. 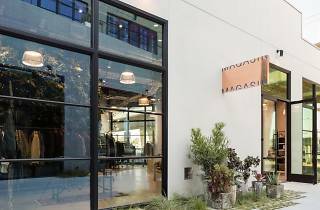 The 1,600-plus-square-foot boutique is home to coveted brands like Levi's, Eral 55, Massimo Alba, Engineered Garments and Salvatore Piccolo—the perfect mix of well-known and under-the-radar labels. Check out the racks filled with Italian-made shirting from Thomas Mason, exclusive swimwear from Thorsun Swim, graphic tees from XLarge, sneakers from Common Projects and more.